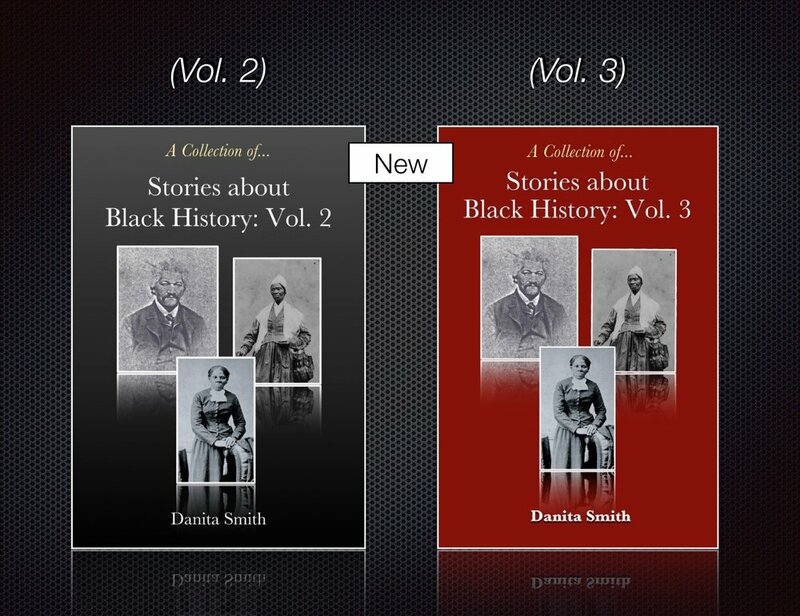 As a part of our “Stories about Black History” series, we are making selected stories available in ebook and paperback forms. These stories highlight people and events that are often left out of the narrative about Black History. Volume 1 is an ebook only, so volume 2 contains volume 1's stories. 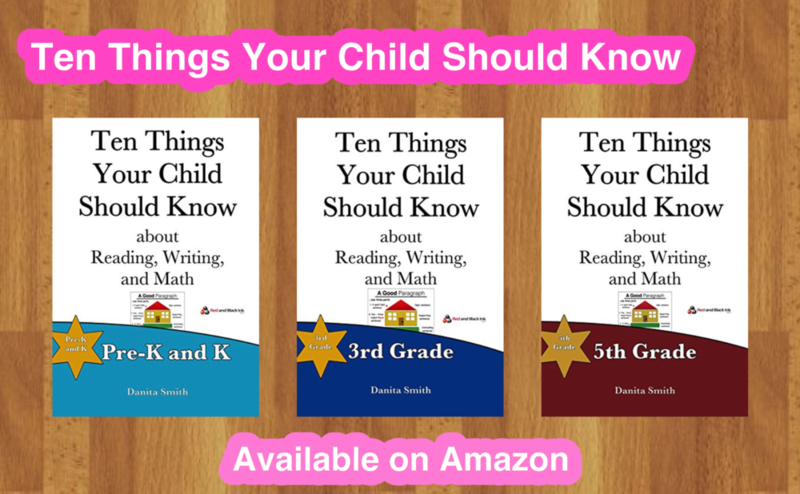 Stories include: Charles Ball and the War of 1812, Frederick Douglass and How He Learned to Read and Write, Benjamin Bannker: Renaissance Man and Abolitionist, Lewis Latimer: Inventor, Draftsman, and Electrical Engineer, and much more. Read an excerpt, here, from Stories about Black History: Vol. 3.